SACRAMENTO, Calif. – California sued the Trump administration Friday, claiming that it unlawfully discriminated against women in its decision to limit a rule that requires employers to provide for contraceptives in their health insurance plans. The lawsuit filed in federal court in San Francisco says the new rules jeopardize the Affordable Care Act requirement that employers provide coverage of birth control for employees with no out-of-pocket costs, according to state Attorney General Xavier Becerra, who filed the lawsuit seeking to block the change. “Therefore, millions of women in California may be left without access to contraceptives and counseling and the state will be shouldering the additional fiscal and administrative burden as women seek access for this coverage through state-funded programs,” the lawsuit says. The lawsuit also alleges the rule changes violate the First Amendment’s establishment clause because they allow employers to use religious beliefs as a right to discriminate against employees to deny them a federally entitled health benefit. 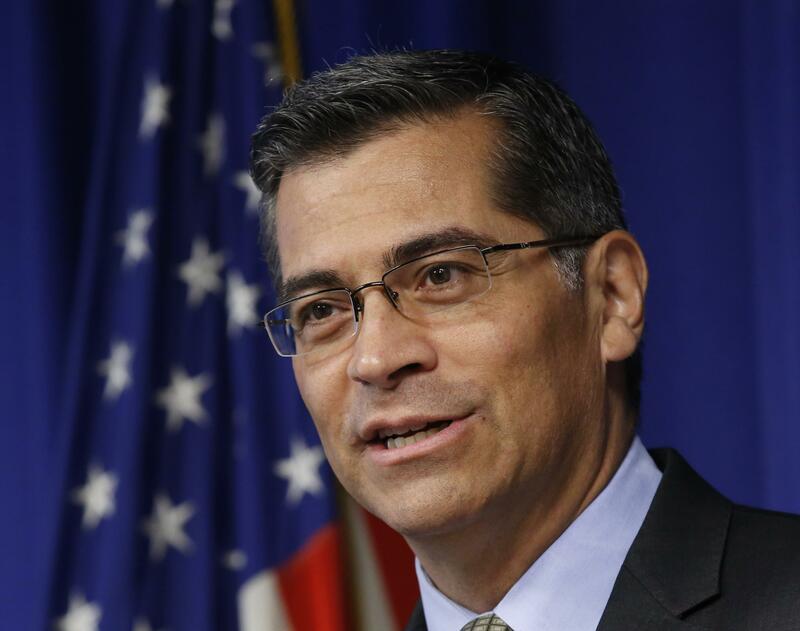 Becerra has filed more than two dozen legal actions challenging policy changes by President Donald Trump since the Republican took office in January. Published: Oct. 7, 2017, 12:12 p.m.